If you are over your head in debt, bankruptcy may be your best option. Bankruptcy is a powerful tool for handling debts and is expressly provided for in the Constitution. In fact, bankruptcy has been used by rich and poor alike to resolve their debts in a manner fair to debtors and creditors alike. My goal as a bankruptcy attorney is to preserve as much of your assets as possible while ensuring that most, if not all, of your debts are discharged so that you can leave bankruptcy better off than before. It is time to stop worrying and start living. Contact me to review your situation and see if bankruptcy can help you get a fresh start. You can read more about how a bankruptcy lawyer can help you under the Bankruptcy Basics tab. Whether you are at risk of foreclosure or you find yourself unable to pay your mortgage, I can help. Banks and mortgage companies cannot simply take your home from you without due process. I will stand between you and the bank to ensure all the proper steps are taken. You have options to save your home. You may be able to obtain loan modification or resolve it through bankruptcy. I will explore all options with you, so we can save your home. Do not continue to suffer through sleepless nights worrying about whether or not you will still have a place to live. 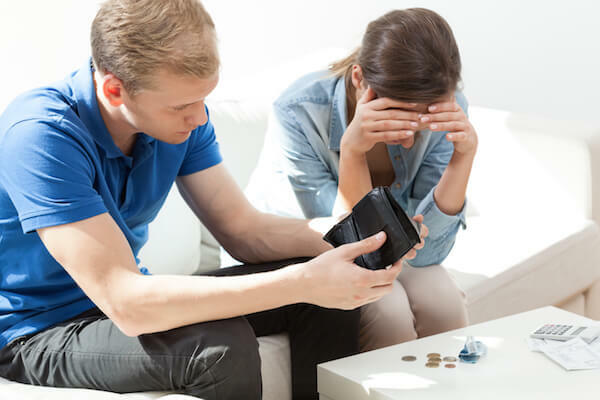 It may be that bankruptcy is not appropriate in your situation. If that is the case then I resolve your debt through negotiation or litigation. As a debtor you still have certain rights! A creditor cannot simply do whatever it likes to collect a debt. For example, a creditor cannot simply come on to your property and take your assets to satisfy a debt. You have consumer protection rights even if you are a debtor and I can help explain them to you. By hiring a Debt Lawyer, if the creditor violates your rights then it may end up owing you money!